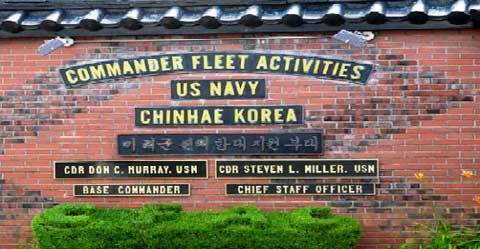 The Commander Fleet Activities Chinhae Naval base is a United States Navy installation in South Korea. This camp is one of many military installations of the United States in South Korea and was formed out of the Naval Advisory Group in 1946. The total land area covered by the camp is about 84 acres and is very close to the National Korean Naval Base. The Chinhae city is basically made up of the navy personnel from the camp and their families. Employees of the shipyard of the camp also live in the city. The base is in-between a circle of mountains with pines growing on them. The coasts of the camp had quays and piers built on them and were especially used by the Korean Navy. They also used the shipyard to make their own sub-marine and was tested at the camp. The City is a major tourist attraction because of the camp. 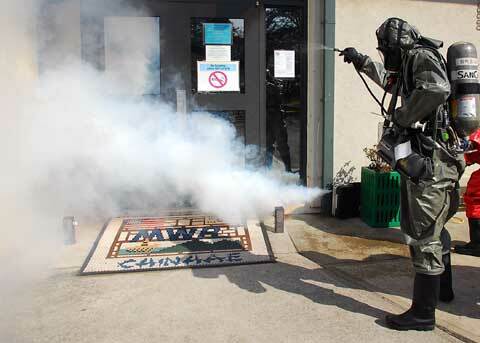 Thousands of visitors troop in each year to tour the beautiful cherry trees and the military installation since its establishment. The camp had marine vessel anchorages that are used by both military and civilian vessels. There are also facilities for anchoring smaller vessels usually used by the local people. The shipyard at the camp was used to build ships and other marine vessels for the military and also for civilians. They also undertake boat maintenance and repairs for the local people. Training on safe marine transport practices are organized periodically at the camp and open to members of the general public. 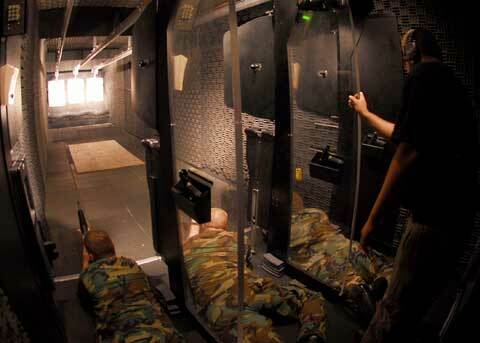 The camp also organizes trips for military personnel for educational or recreational purposes. Most of these trips have their destinations as islands. 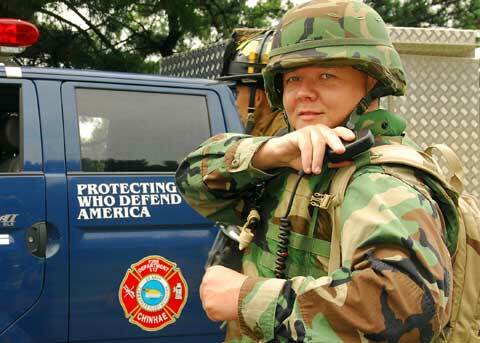 Housing facilities at the base also accommodates personnel and their families as well as civilian employees. The telecommunications station established at the Chinhae naval camp provides adequate communication channels for the military in South Korea and other nearby nations.